When working at height it is a legal requirement to have a rescue plan. Once a rescue plan is prepared and disseminated how many would actually work, and more importantly how many are rehearsed? The Webinar will be presented by Brian Parker, Business Development Manager, Technical Support, from AFI. Brian will outline the requirements and considerations when preparing a MEWP rescue plan. He will also discuss the reasons why not having a workable communicated MEWP rescue plan is not sufficient. 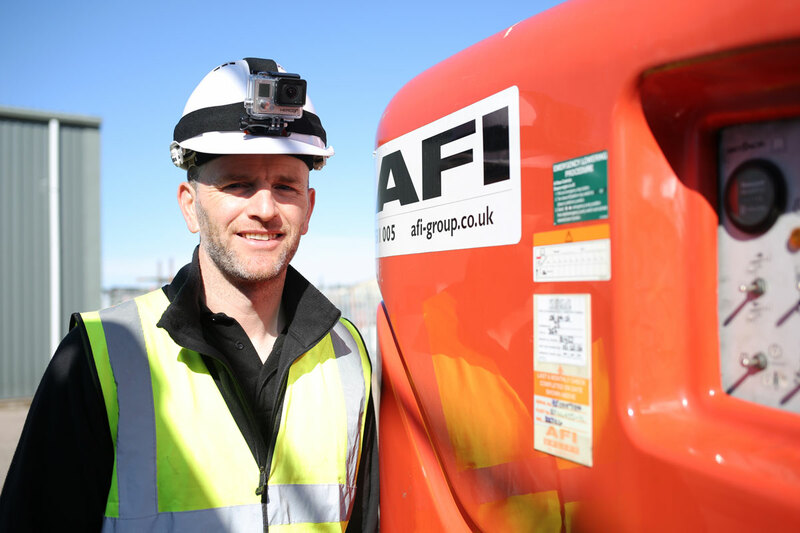 Brian has held senior health and safety roles within the working at height sector for nearly 20 years, including 15 years as a senior IPAF training instructor. He is an IPAF UK Council member and Chairman of the PASMA Training Committee. He is a current member of IPAF Training Committee, an active member of the Strategic Forum Plant Safety Group MEWPs committee, and a member of the HAE Tools, Plant and Equipment Board. About the Webinar – Why should you attend? •	Learn and fully understand the importance of having a rescue plan in place. •	Understand the safety procedures involved. •	If you are new to Powered Access, this will be ideal to make you aware of what is involved in a rescue plan.